Physics Professor Stephanie Wissel has achieved a rare scientific feat, though not quite as rare as the particles she studies. 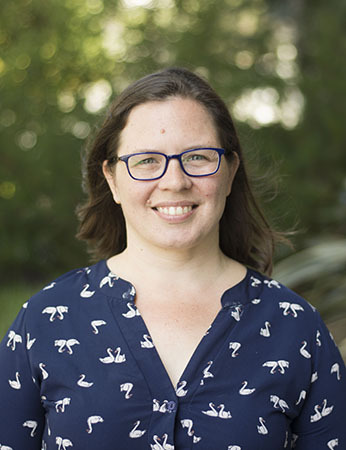 Wissel received the National Science Foundation’s most prestigious award for new faculty, the Faculty Early Career Development Program, or CAREER, Award. Only five other Cal Poly faculty members have ever received a CAREER Award, and only 450 are given each year. The award supports Wissel’s research with a grant of nearly $670,000 over five years. “NSF Career Awards are a recognition by the National Science Foundation, and the eminent scholars who review applications, that our early career Cal Poly faculty are among the best in the nation for the originality of their ideas and their capacity to act on them,” said Chris Kitts, Cal Poly’s dean of research. Wissel will test a new kind of detector for high-energy neutrinos, a particle that contains clues about fundamental physical laws and the most extreme environments in the universe. Not many high energy neutrinos make it to Earth, and those that do are difficult to find. Scientists want to develop neutrino detectors that require fewer resources to build. Wissel will study a new option — a radio-frequency neutrino telescope placed at a high elevation. If the telescope is successful, scientists may be able to detect more high energy neutrinos because this method is less costly than current detectors and can be set up at multiple sites. 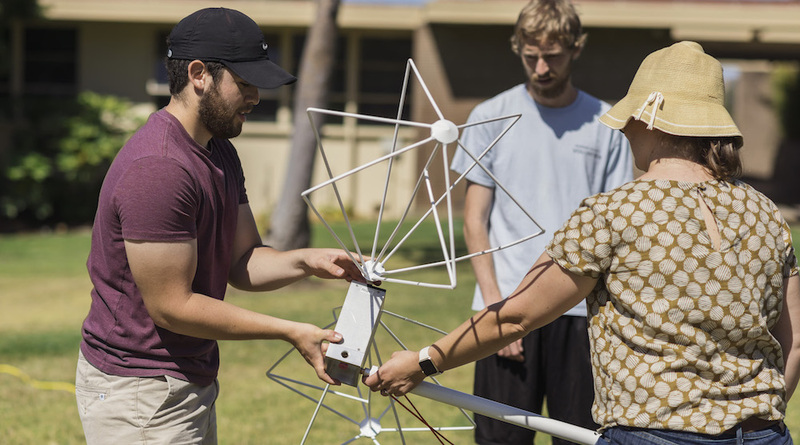 Wissel’s award includes support for students to engage in hands-on research by helping to design, install and operate the telescope. Wissel will focus on recruiting students who are underrepresented in physics. This experience with real-world research may increase the number of underserved students who go on to graduate school in physics.